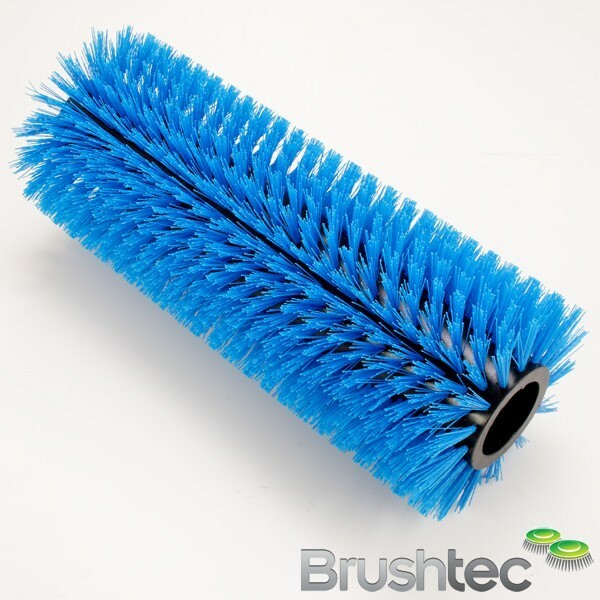 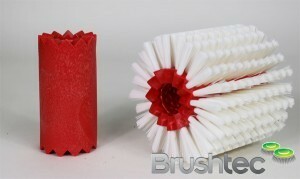 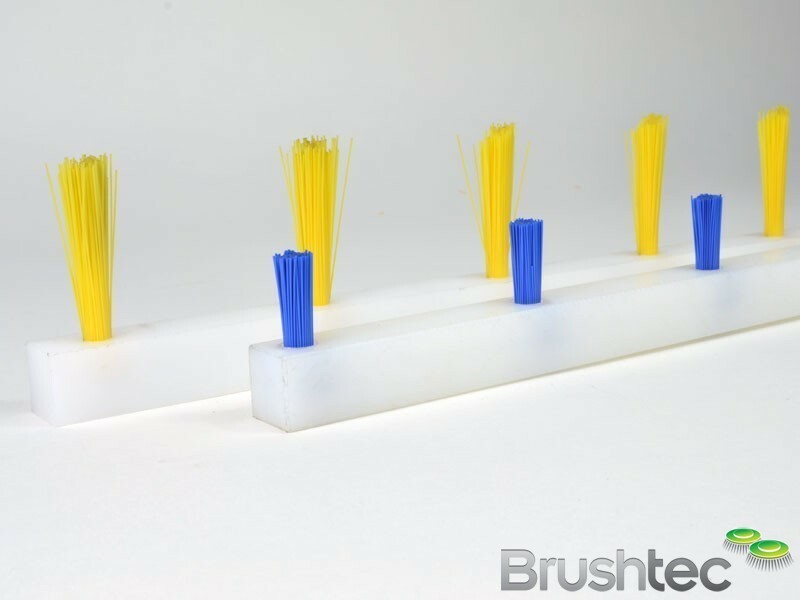 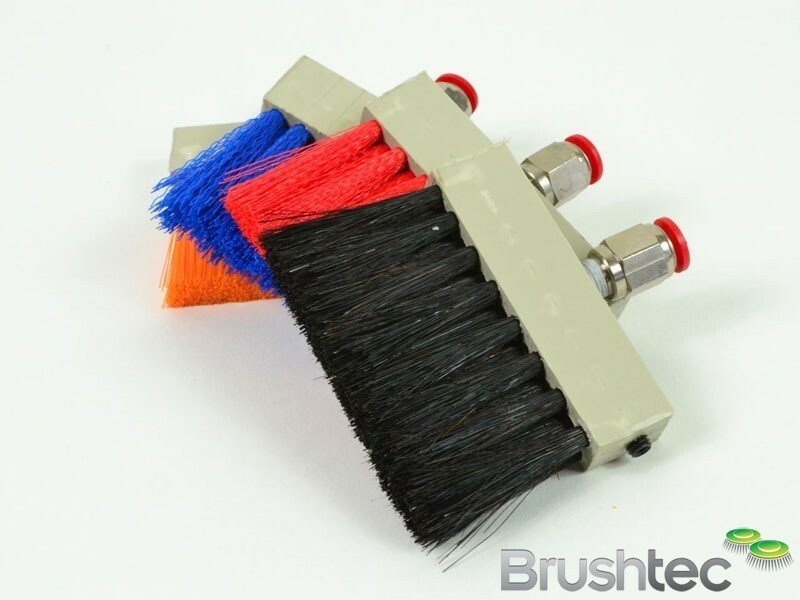 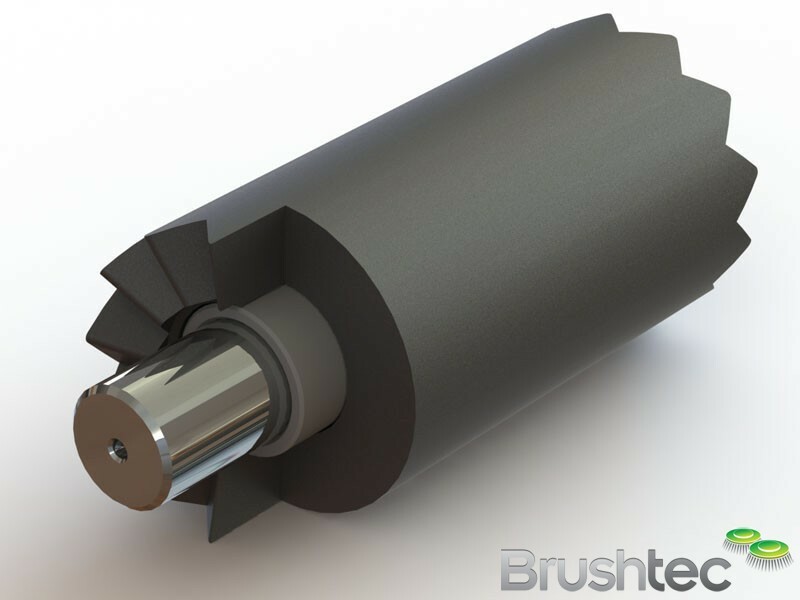 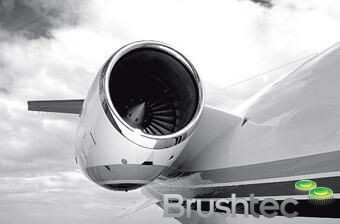 In this section, find questions posed to Brushtec from our customers about our brushes and brushware technology. 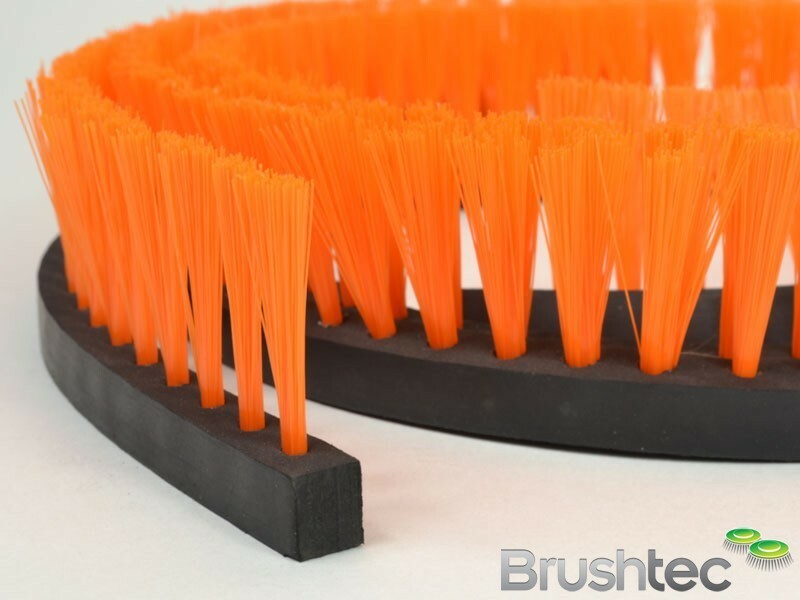 Browse the questions and answers to see if any of your own questions have been asked and answered. 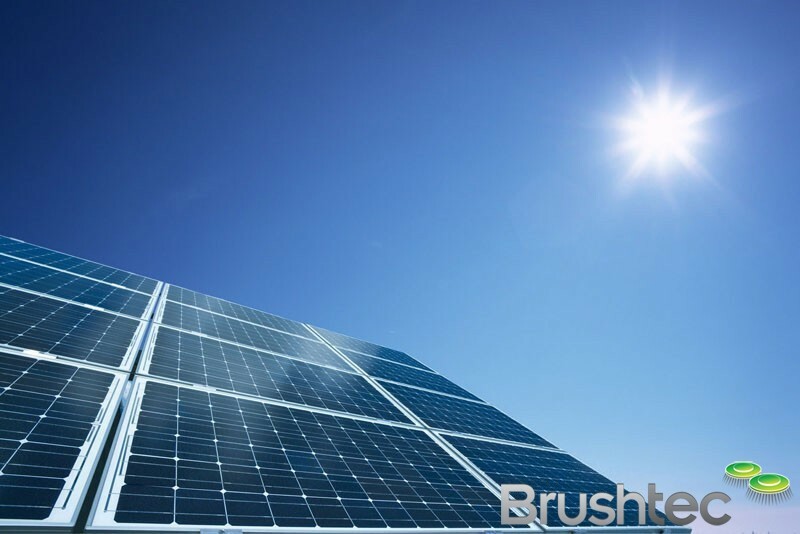 Alternatively, contact us directly and ask one of our experts a question that does not appear in this section.